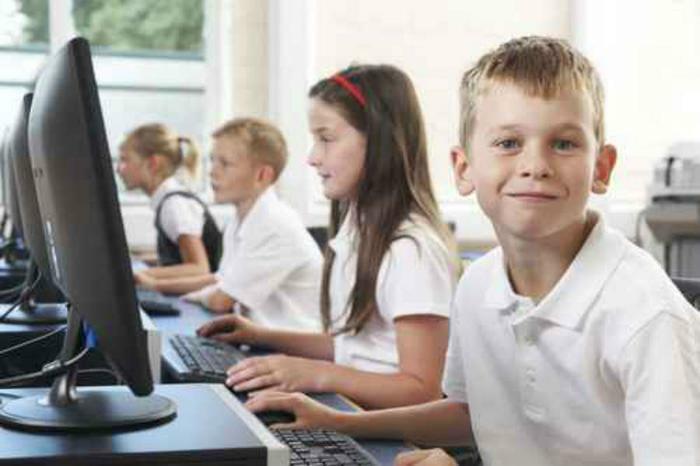 Edtech in the classroom: a help or a hindrance? Once upon a time, classrooms were comprised of a dozen or so wooden desks facing a chalkboard. These days, however, kids are immersed in technology right from the start. Gadgets and electronics intended to aid their learning experience are placed in their hands pretty much as soon as they’re able to grasp them. But although technology was born of the best intentions, many people question whether screens and gadgets are helping or hindering children’s learning experience. Will children of the “Touch-Screen Generation” grow up to be smarter than generations before them, or will they lack social skills because they were staring into screens instead of playing outside? There are arguments for both viewpoints, but most people, including Dr. Gary Small -- director of the Longevity Center at the University of California, Los Angeles -- agree that it’s a question only time can answer. “We really don’t know the full neurological effects of these technologies yet,” Small tells the New York Times, adding that children, like adults, are all different. “Some are more sensitive than others to an abundance of screen time,” he says. Children who fall victim to overstimulation as a result of screens may face other challenges, some say. Device users regularly multitask, bouncing back and forth between email and writing, music and reading. Some claim this multitasking can lead to higher levels of distractibility and decreased academic performance. But on the “pro” side of the technology debate are those who see educational technology (edtech) changing the learning landscape for the better, including Katie Sagan, head of strategies and operations at Brainly. In today’s classroom, chalkboards and notebooks have been replaced by interactive whiteboards, laptops, and tablets. And while some see these technologies as a hindrance to the development of social skills, Sagan believes they can be valuable tools if used correctly. This shift to an edtech-filled learning landscape, Sagan believes, will benefit children in the long run. “When technology is used correctly, it can inspire deeper learning and foster a profound sense of curiosity and discovery within children and young adults,” she says.